"The new test lab and R&D facility is an exciting new milestone in our long company history of fueling technology and innovation and the latest step in the process of expanding our business activities beyond our traditional tire shredding and tire recycling equipment," said Charles Astafan, General Manager at CM Shredders. "We will be able to not only develop and provide new products and processes but also help our customers with a proactive approach when facing the challenges of today's production environments, whether through test shredding, applications, developing turn-key systems, training support or R&D work. We will work closely and proactively with key suppliers and other industry experts to find solutions that help our customers to improve and optimize their current operations." "One of the key focuses of the new CM Test Lab & R&D facility will be application support, especially in areas where tough or exotic materials traditionally create challenges for equipment and operators in size reduction applications," added Martin Berardi, CEO of Bengal Machine. "Dedicated application engineers will work with our customers from all industries to solve their very specific issues. It will also give our clients the opportunity to attend hands-on demonstrations to help better understand processes, capabilities and see the quality delivered by CM Shredders systems first hand." 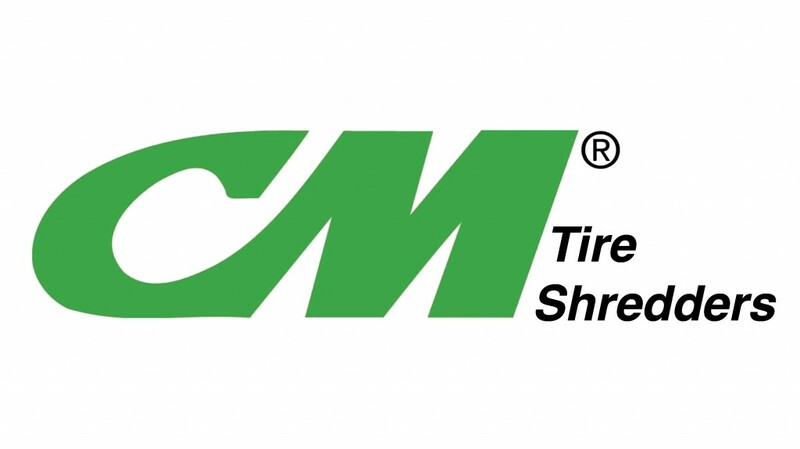 As of December 28, 2018 CM Shredders was acquired and joined the Bengal Machine family of size reduction companies, which includes its sister company, Schutte Hammermill, a New York-based manufacturer that has developed an extensive line of size reduction equipment that includes hammer mills, lump breakers, crushers and shredders that provide a consistent and exact finished particle size. "With the acquisition of the CM shredder business and the combination with our Schutte Hammermill product lines, now under the Bengal Machine banner, our company has moved into an ideal position to become the size-reduction equipment supplier for nearly every market need - regardless of the products or materials our customers are working with," said Christopher Berardi, president and general manager of Schutte Hammermill. "With the stellar reputations and product offerings of both companies the CM purchase and merger represents a strategic opportunity to add significantly to our worldwide installation base and grow our capacity and scale."